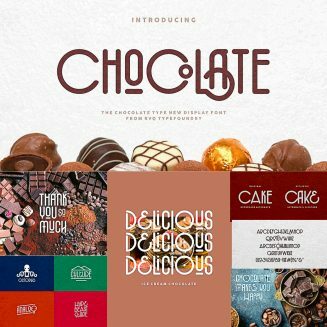 The Chocolate type is elegant feel character set. To create the beautiful combination, just mix the uppercase and lowercase then mix with the alternative glyphs. 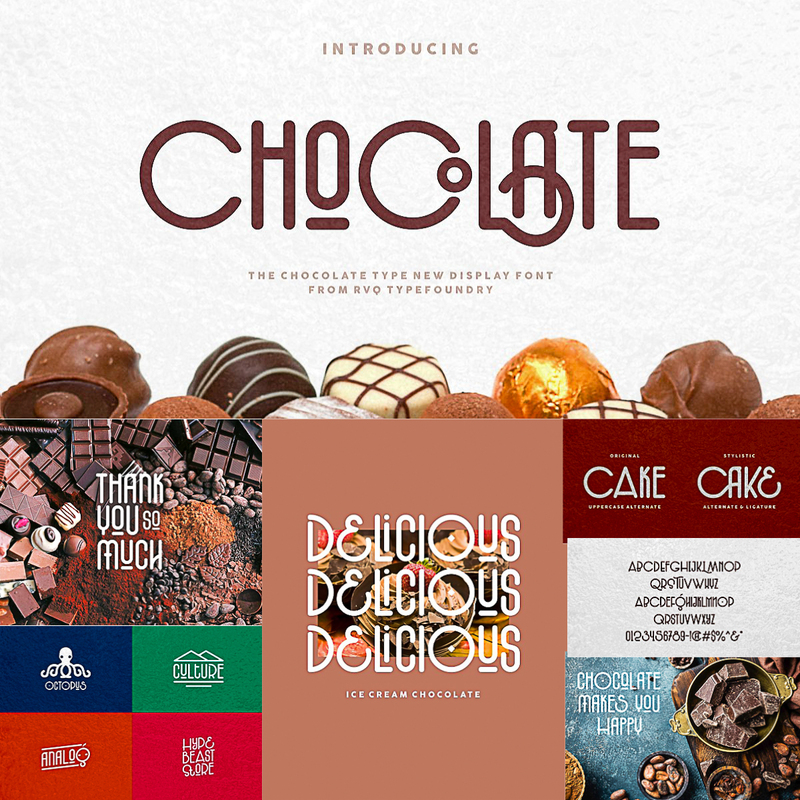 Tags: chocolate, display, display font, fashion font, food, food font, logo font, typography.